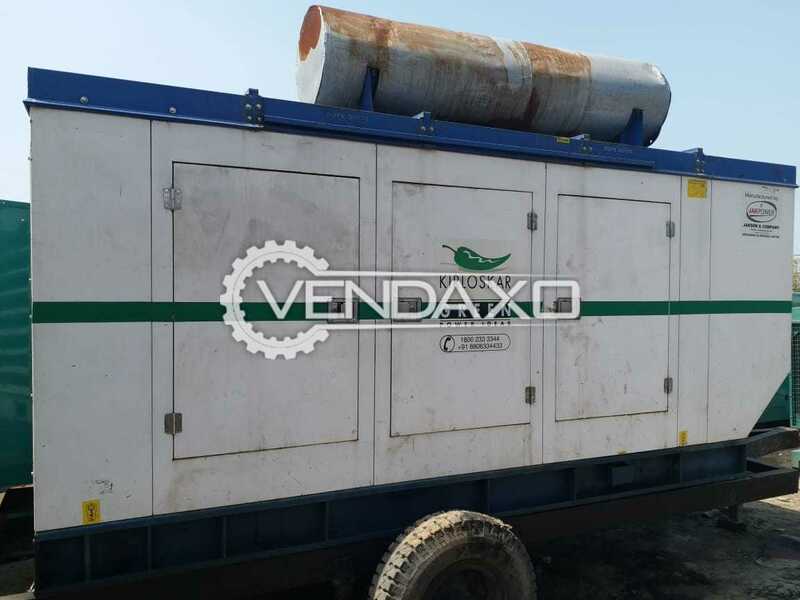 Buy Used Ashok Leyland Diesel Generator - 62 kVACapacity - 62 KVA- full load tested Keywords : Ashok Leyland, Diesel Generator, 62 kVAFor More Detail Please Contact Us. 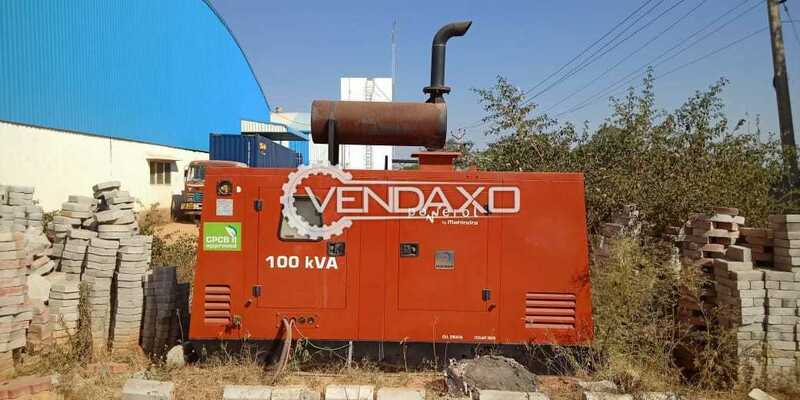 Buy Used KEC Diesel Generator - 180 kVACapacity - 180 kVAMake - KECKeywords : KEC. 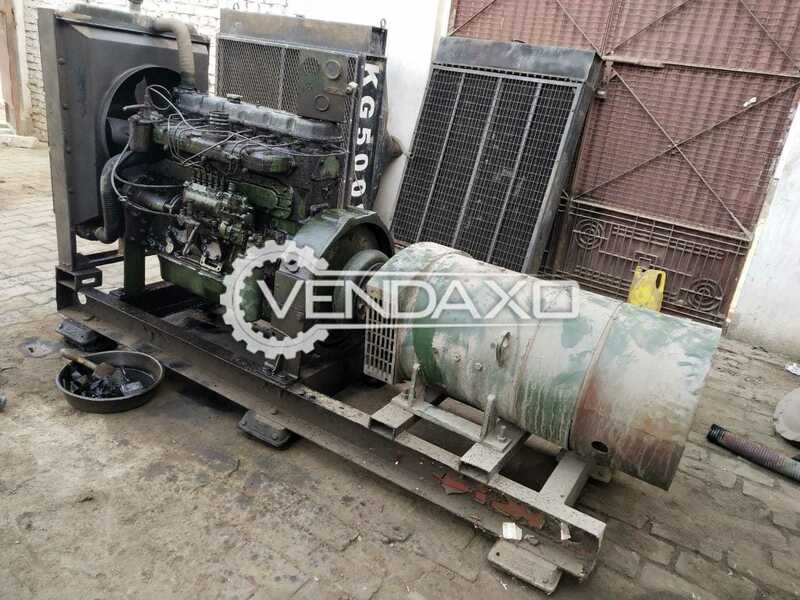 Diesel Generator, 180 kVAFor More Detail Please Contact Us. 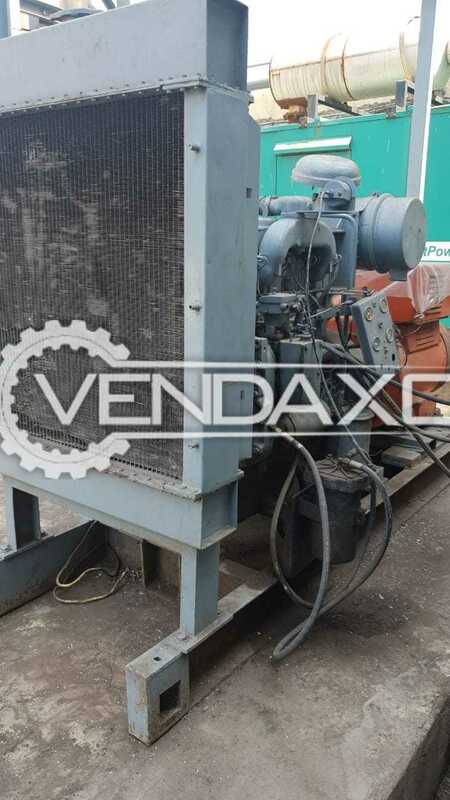 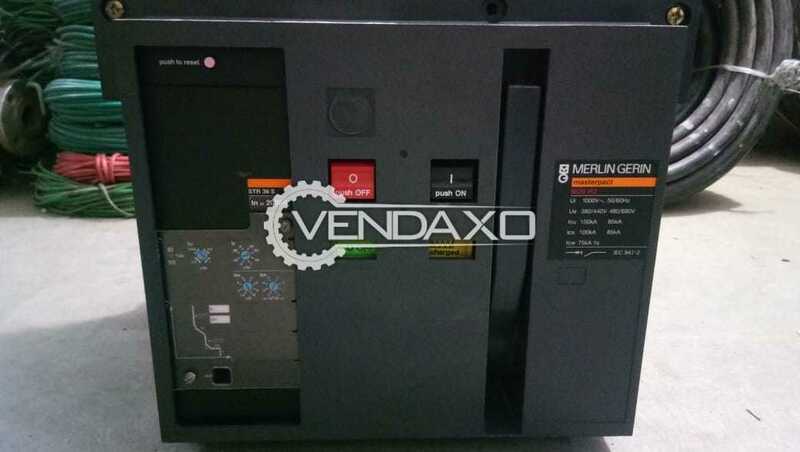 Buy Used Merlin Gerin Diesel Generator - 75 kVACapacity - 75 kVAKeywords : Merlin Gerin, Diesel Generator, 75 kVAFor More Detail Please Contact Us. 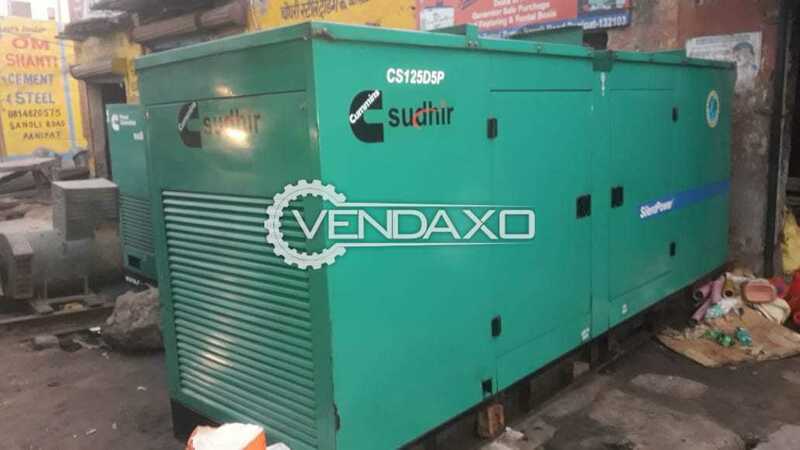 Buy Used Kirloskar Diesel Generator - 220 kVACapacity - 220 kVAYear - 2015Keywords : Kirloskar, Diesel Generator, 220 kVAFor More Detail Please Contact Us. 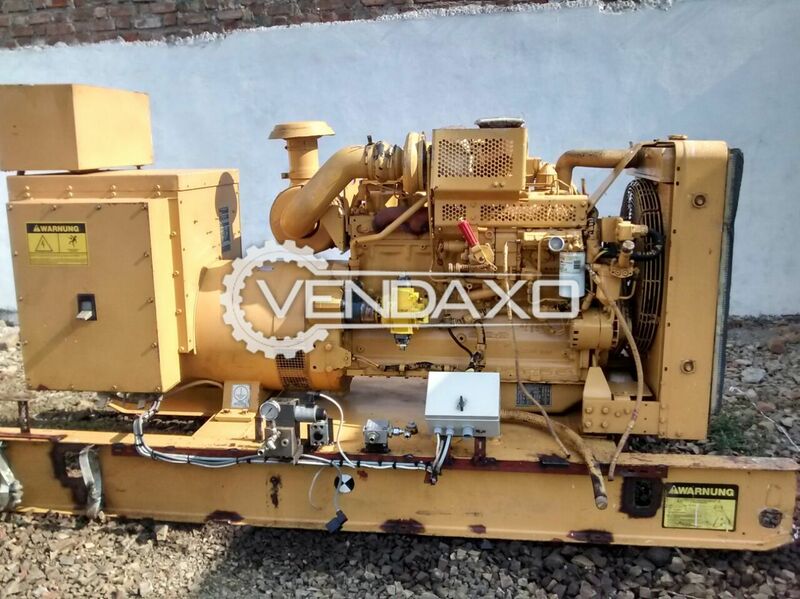 Buy Used Caterpillar Diesel Generator - 225 kVACapacity - 225 kVAKeywords : Caterpillar, Diesel Generator, 225 kVAFor More Detail Please Contact Us. 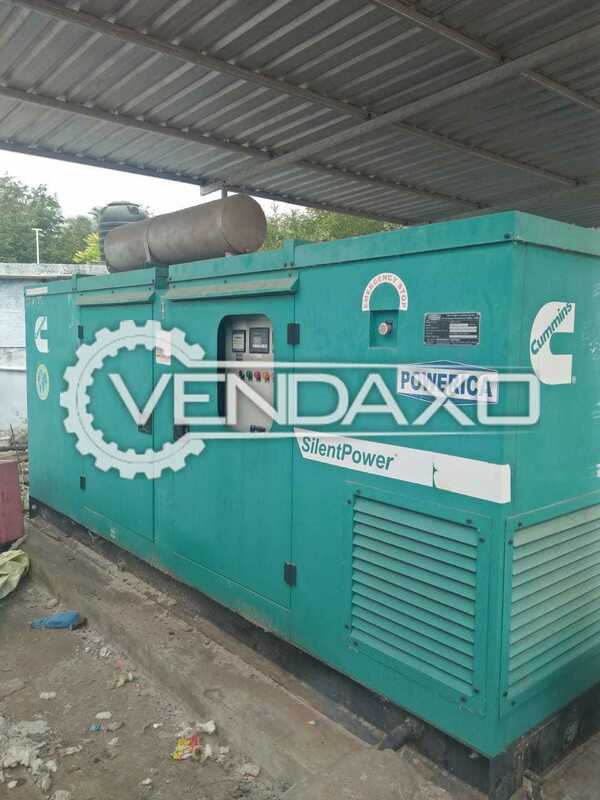 Buy Used Cummins Silent Diesel Generator - 200 kVACapacity - 200 kVAYear - 2010Keywords : Cummins, Silent Diesel Generator, 200 kVAFor More Detail Please Contact Us. 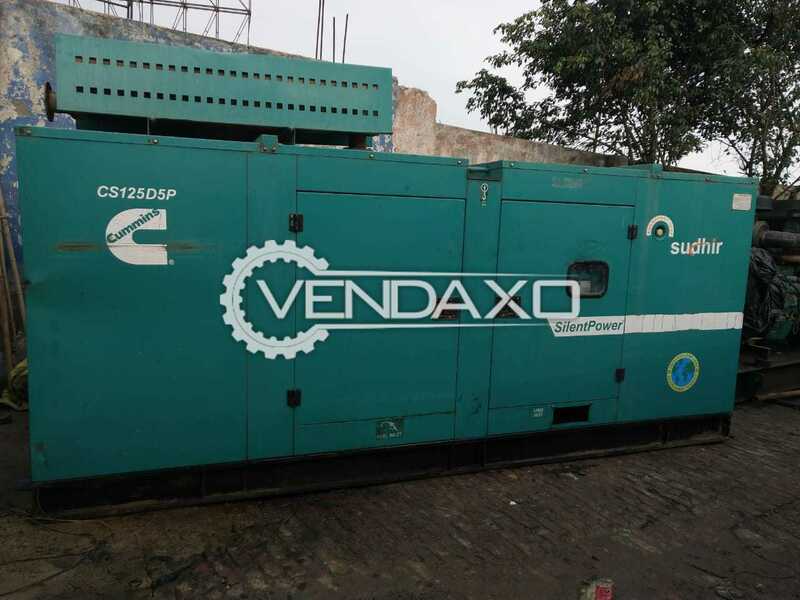 Buy Used Ashok Leyland 680 Diesel Generator - 125 kVACapacity - 125 kVAKeywords : Ashok Leyland, 680, Diesel Generator, 125 KvaFor More Detail Please Contact Us. 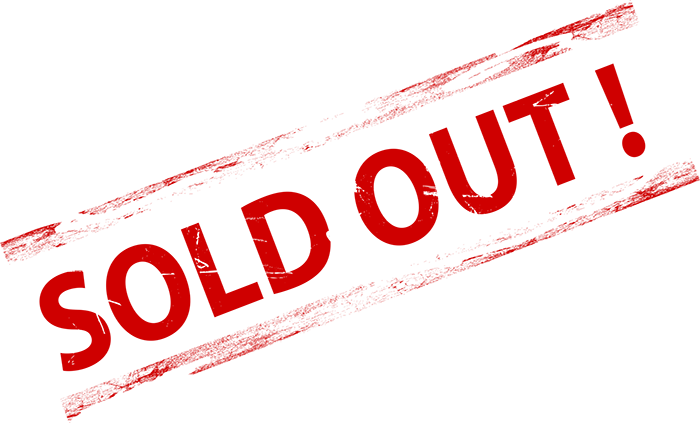 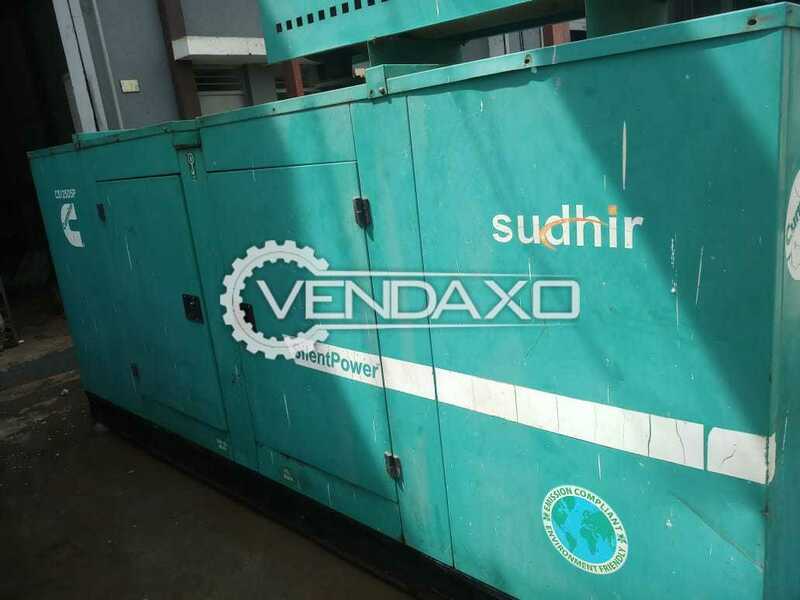 Buy Used Jyoti Open Diesel Generator - 125 kVACapacity - 125 kVAKeywords : Jyoti, Open Diesel Generator, 125 kVAFor More Detail Please Contact Us. 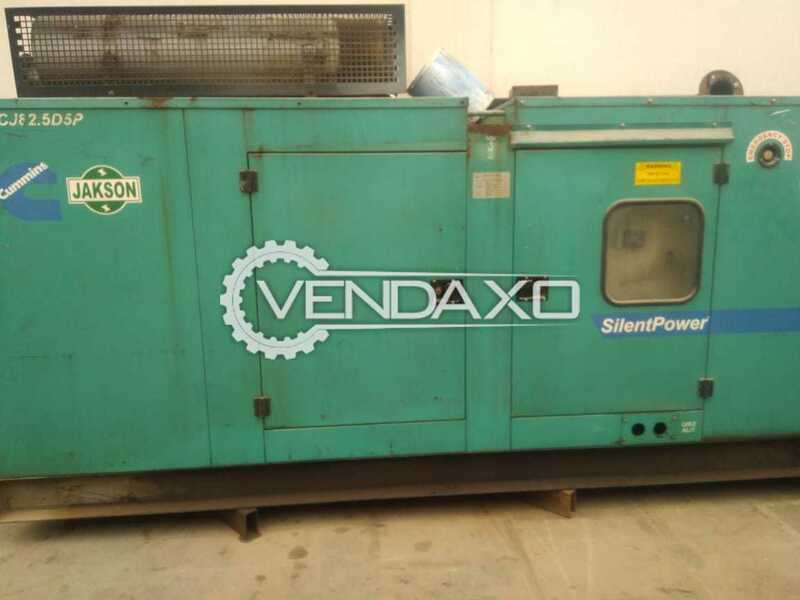 Buy Used Cummins Silent Diesel Generator - 125 kVACapacity - 125 kVAYear - 2008Keywords : Cummins, Silent Diesel Generator, 125 kVAFor More Detail Please Contact Us. 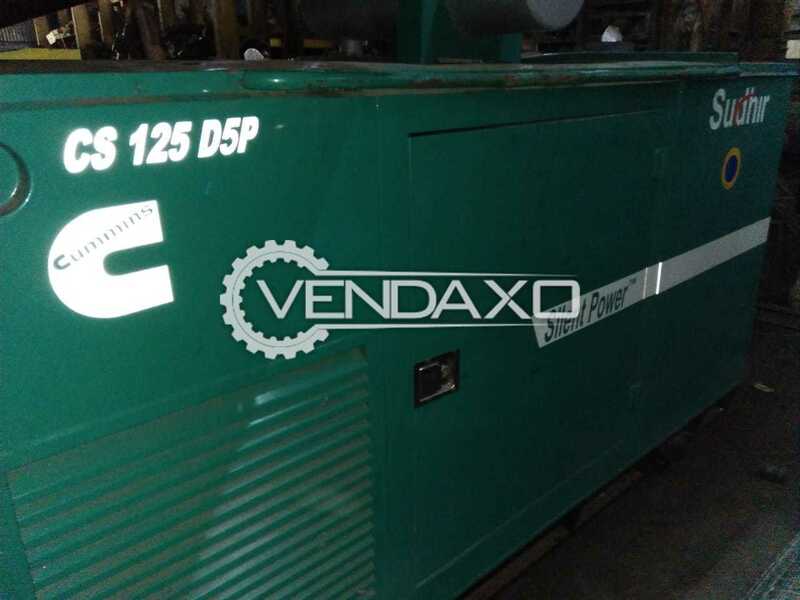 Buy Used Cummins Silent Diesel Generator - 125 kVACapacity - 125 kVAKeywords : Cummins, Silent Diesel Generator, 125 kVAFor More Detail Please Contact Us. 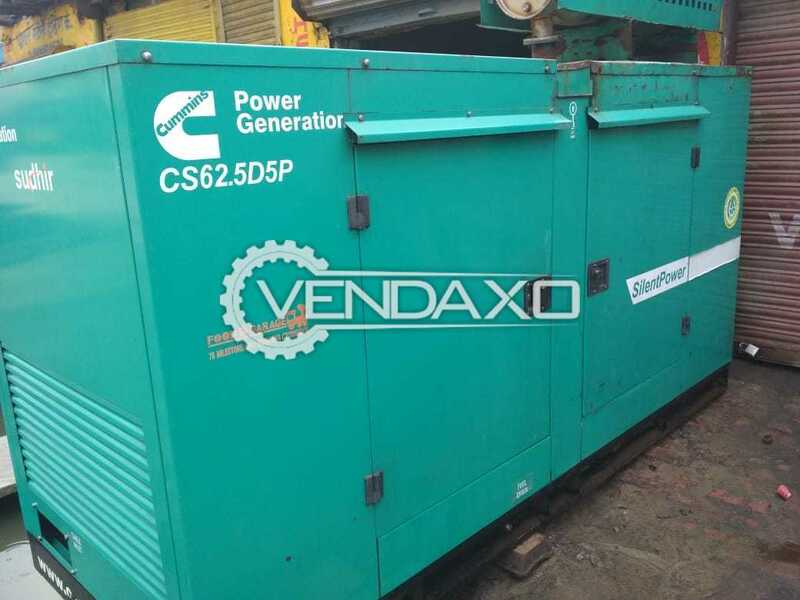 Buy Used Cummins JSPF 82.5 Diesel Generator - 82.5 kVACapacity - 82.5 kVAModel - JSPF 82.5Keywords : Cummins, JSPF 82.5, Diesel Generator, 82.5 kVAFor More Detail Please Contact Us. 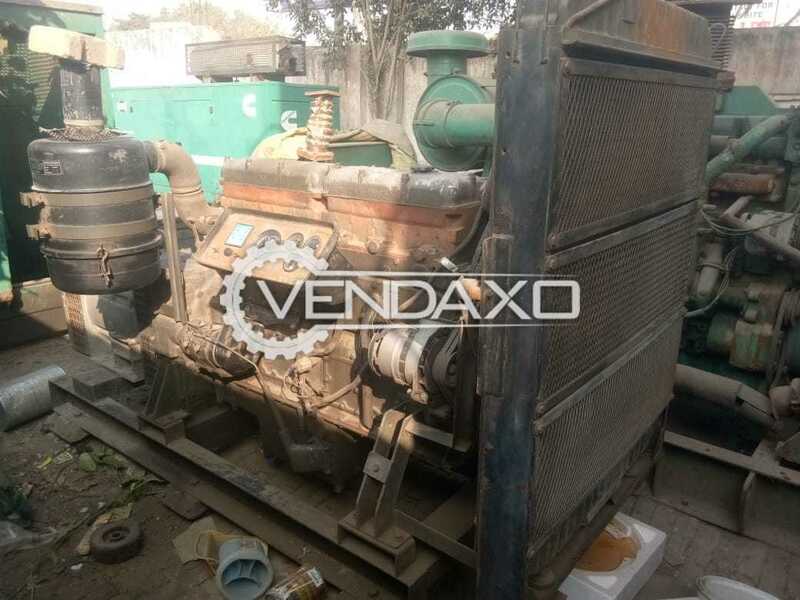 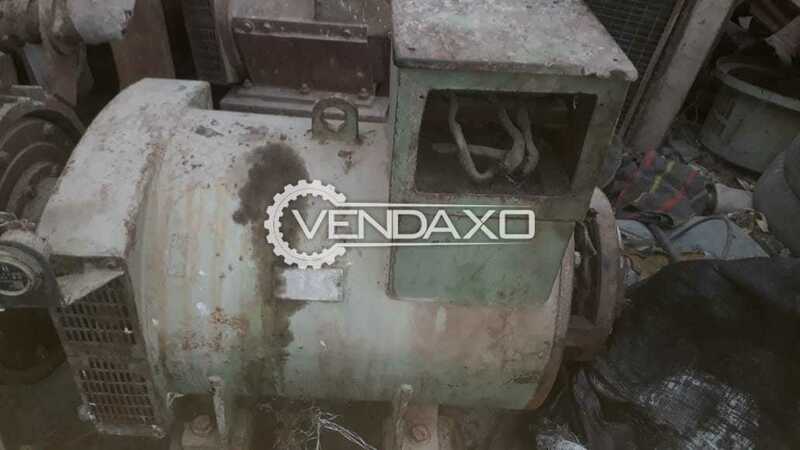 Buy Used Crompton Greves Diesel Generator - 200 KVACapacity - 200 kVAPower - 160 kWYear - 2005Keywords : Crompton Greves, Diesel Generator, 200 kVAFor More Detail Please Contact Us. 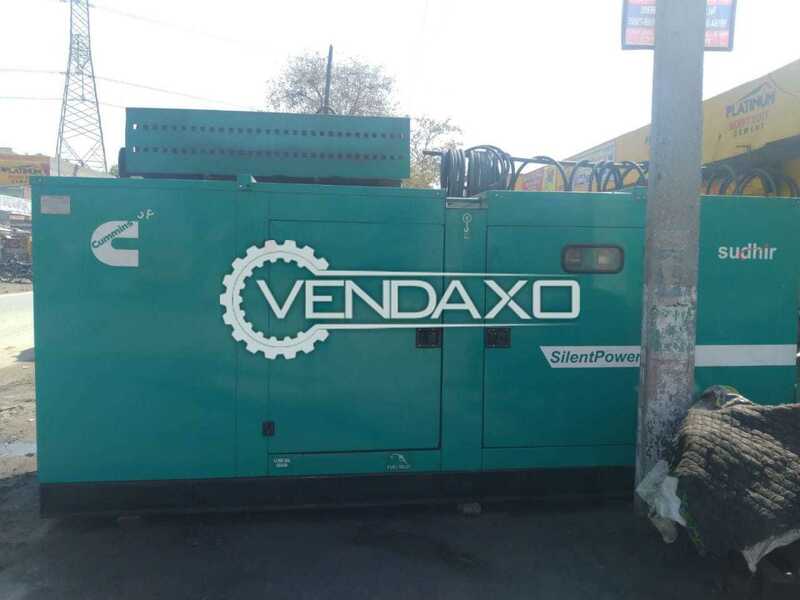 Buy Used Ashok Leyland Diesel Generator - 125 kVACapacity - 125 kVAKeywords : Ashok Leyland, Diesel Generator, 125 kVAFor More Detail Please Contact Us. 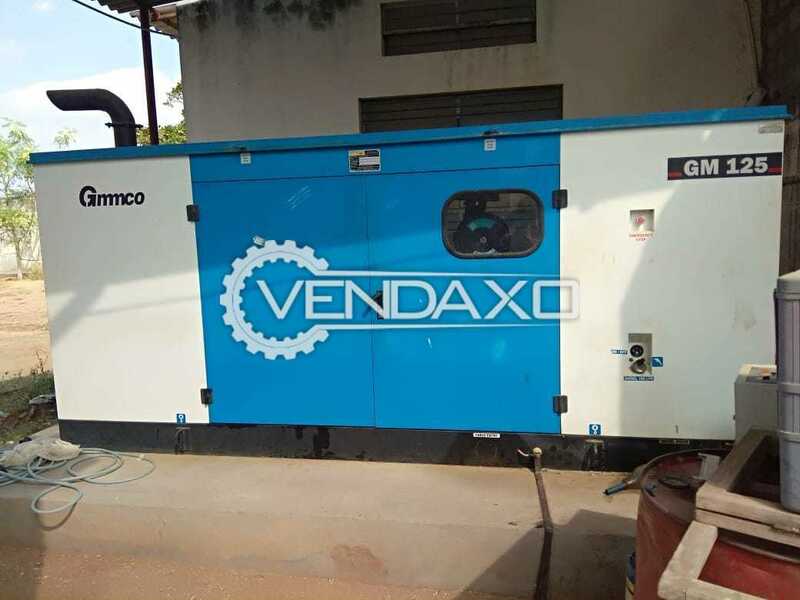 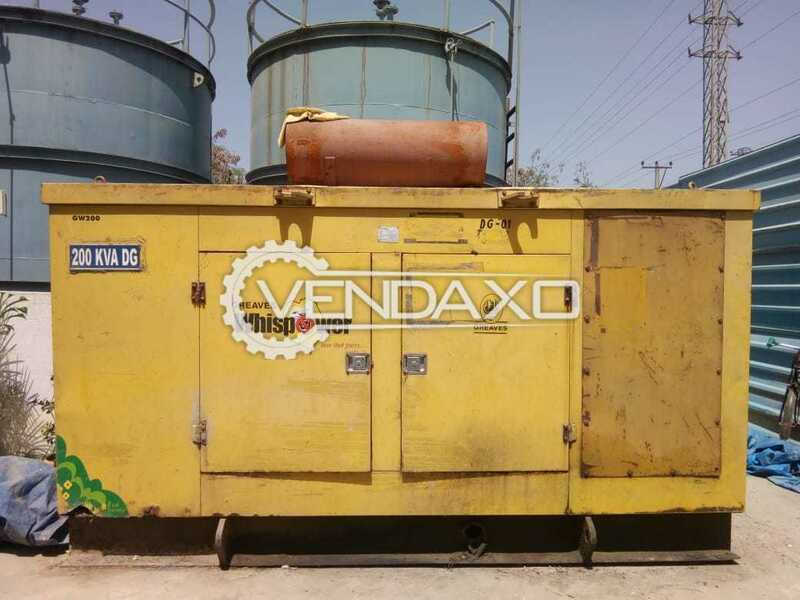 Buy Used Kirloskar Diesel Generator - 125 kVACapacity - 125 kVAYear - 2010Running Hours - 3300 HoursKeywors : Kirloskar, Diesel Generator, 125 kVAFor More Detail Please Contact Us. 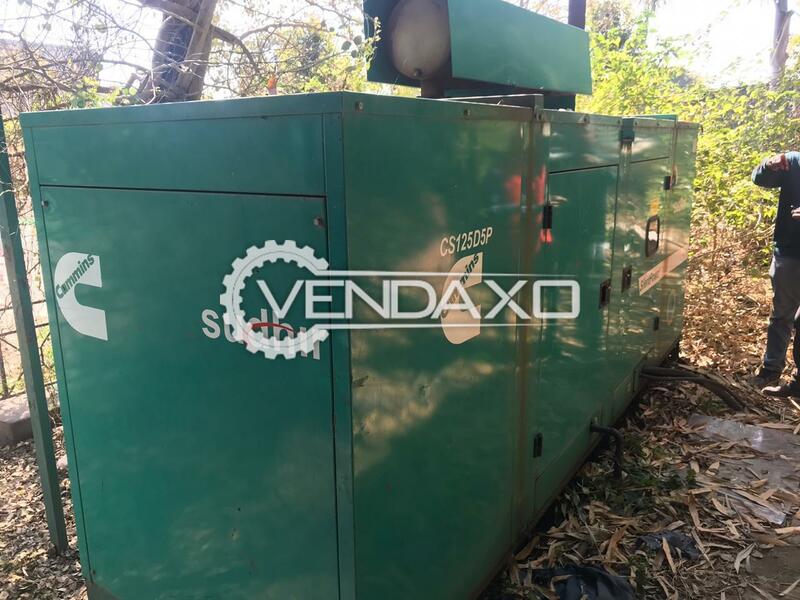 Buy Used Cummins Silent Diesel Generator - 140 kVACapacity - 140 KvaYear - 2012Keywords : Cummins, Silent Diesel Generator, 140 KvaFor More Detail Please Contact Us.